Design and create your very own Batik Lampshade using hot wax and dyes on cotton. All materials supplied. Refreshments are provided throughout the weekend and a homemade lunch on Saturday in our adjoining home. The cost of this course is €120. 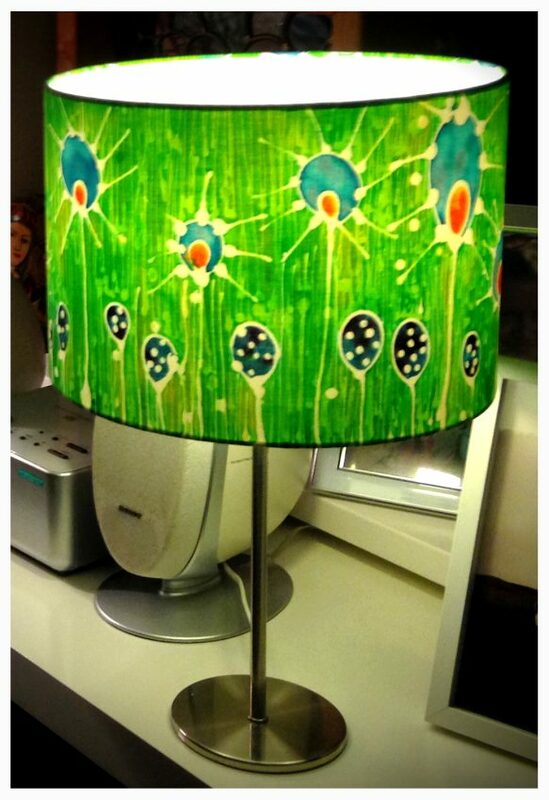 This entry was posted in Art Course, Batik, Lampshade Design and tagged adult art course, art, art classes, Art Course, artist, Artists, Batik, Designer, Ireland, Lighting, Miranda Corcoran, painting, The Art Hand, The Copper Coast, waterford. Bookmark the permalink.